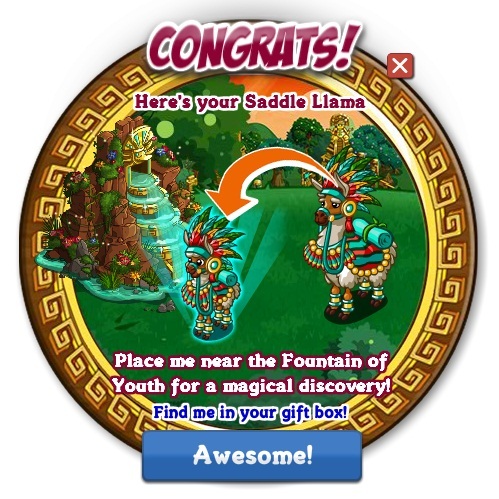 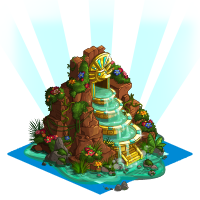 The Fields of El Dorado’s Fountain of Youth is a building designed to transform the items that are given as reward for finishing a stage of the Hidden Palace into it’s other appearance. Yes it will be similar to the Tree of Love or Ancient Willow Spirit. 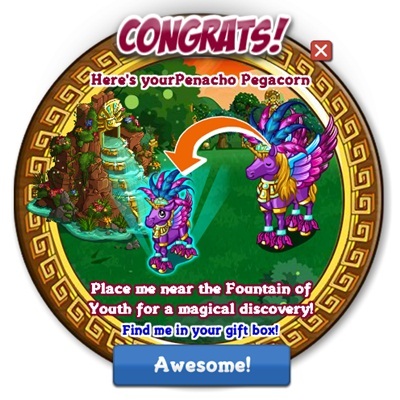 As of now there are a total of 9 items which are all can be obtain just by upgrading the Hidden Palace. We can expect additional items soon when Fields of El Dorado opens officially opens January 6.